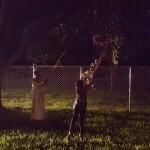 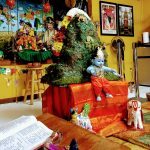 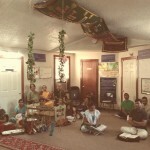 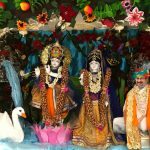 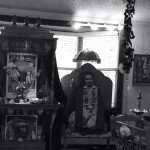 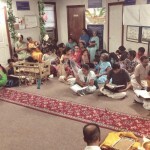 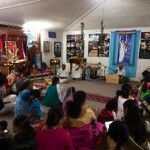 Categories: Houston Namadwaar Event, Janmashtami, Krishna, Krishna, Sri Swamiji's Kirtans. 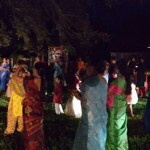 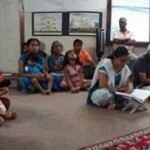 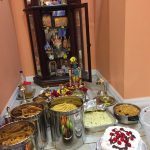 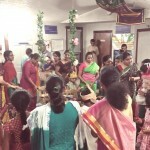 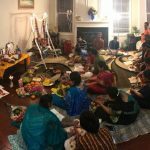 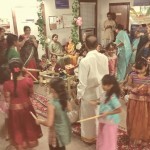 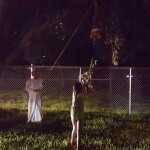 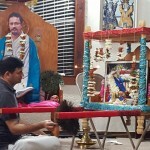 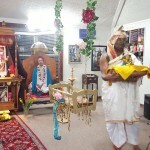 Janmashtami was celebrated grandly at Houston Namadwaar for 10 days from September 4 th to 13th. 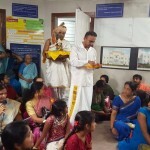 On the first day devotees celebrated Krishna’s birth with Bhagavata parayanam on Sri Krishna jananam, uriyadi (breaking butter pot) and Nandotsavam (kolattam). 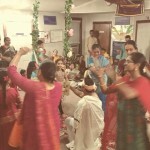 It was indeed a joyous atmosphere. 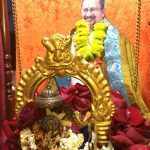 Following this, 12 hours of continuous Mahamantra chanting was performed at Namadwaar daily for the next 9 days (September 5th to 13th). 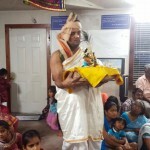 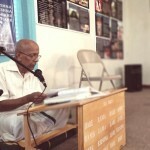 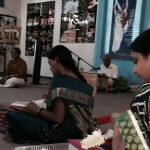 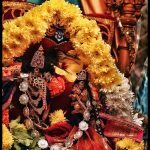 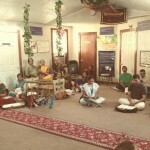 Every evening a few chapters from the 10th canto of Srimad Bhagavatam were recited.On the final day, after the completion of 108 hours of Mahamantra chanting through 9 days, Rukmini Kalyanam parayanam was performed, kirtans were sung and devotees listened to a wonderful discourse on Rukmini Kalyanam by Sri Radhakrishnan Nair.